Say what you want, Machinedrum doesn't fit in with the conventional dance music scene. He's that Aphex breed, with not a clear genre in sight. 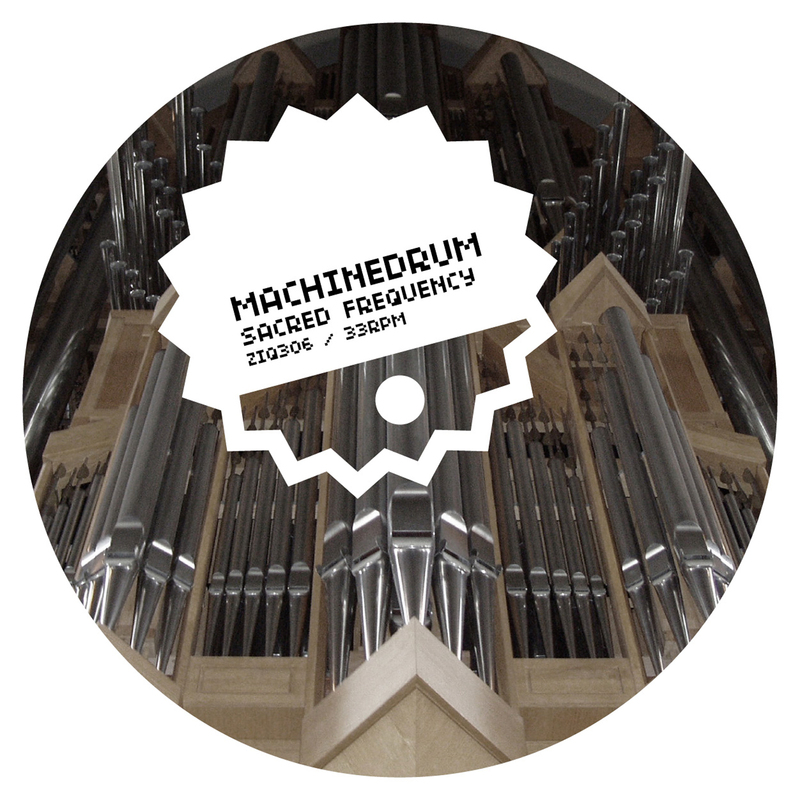 His latest EP Sacred Frequency released on Planet Mu ranges from wet tribal techno to what Beatport labels as dubstep, but I'd just say it's a freak mutation of soft indie, speedy DnB, and some screwy future house. Just give a listen, it's Fantastix. Like I said, you can't stick a label on this guy after hearing only one track. Follow him and check out his four track EP to get the full story on what this Brooklyn native is really all about.